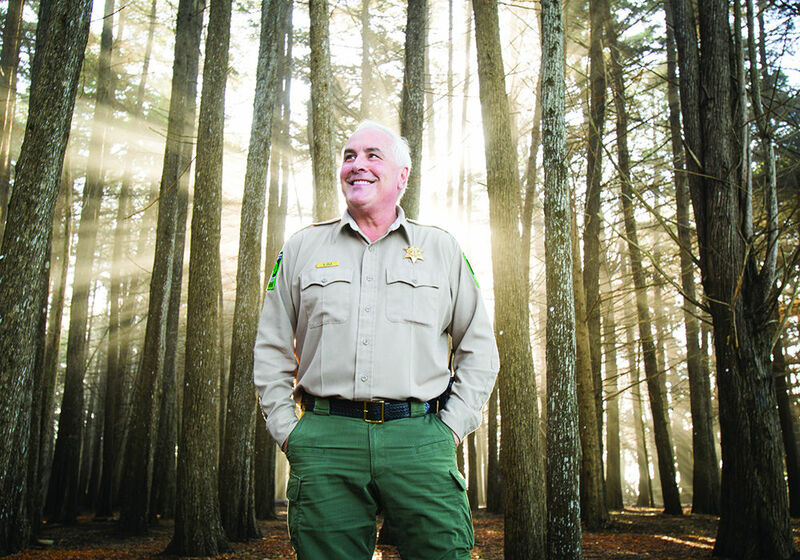 San Mateo County Park Ranger, Rob Cala, who works at Fitzgerald Marine Reserve in Moss Beach is also a celebrated photographer and videographer. He's recently been interviewd by the Half Moon Bay Review. Hear him discuss a "day at the office" at the Reserve, his long-time love of sea life, and his film at the San Francisco International Ocean Film Festival.